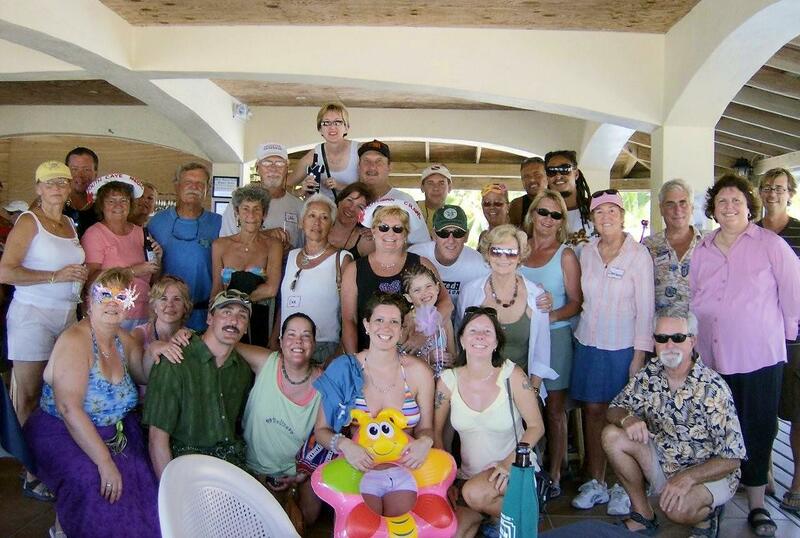 This is the gang from the original Southern Crawl at the first stop (Blue Water Grill / SunBreeze) on February 16, 2008. A big thank you goes out to all who had a part in organizing it, especially Tacogirl and Tacoboy; all the participating bar stops and all of the 'crawlers'. A fun day for sure with lots and lots of laughter.